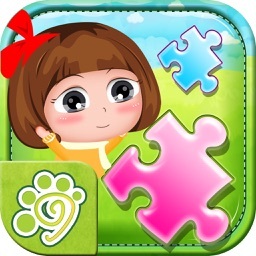 Puzzle for kids series are one of the best fun and educational games for young kids, toddlers and preschool children. 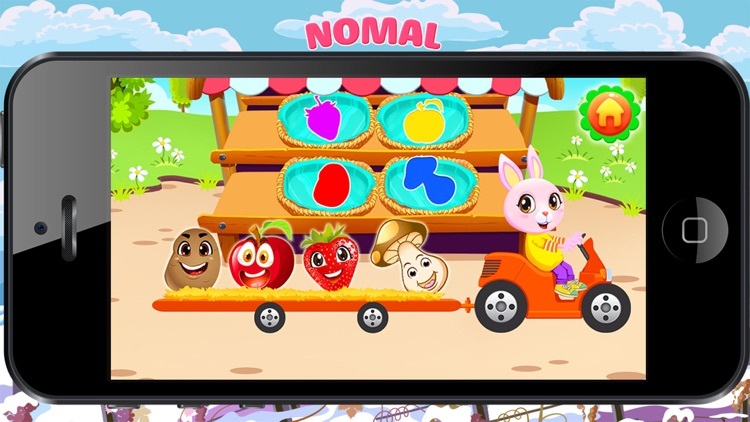 This top free game will help your child develop matching, tactile and fine motor skills while playing and exploring 100 different food wooden textured puzzle shapes. 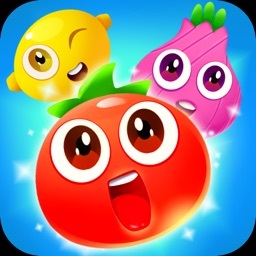 Fruit Jigsaw Puzzles for Kids will be your child's favorite fruit game! 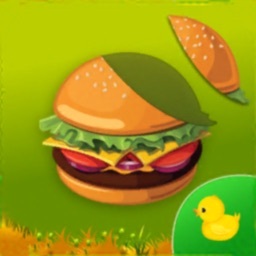 Interesting and amusing jigsaw puzzle games with fruit pictures will keep your children entertained all the time. 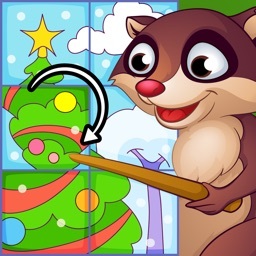 Get this free brain game for kids and the instant fun can begin! Welcome to the jigsaw world! If you or your children are fans of brain teasers, jigsaw puzzles, or games with fruit, you should definitely try this fun and free time killer. 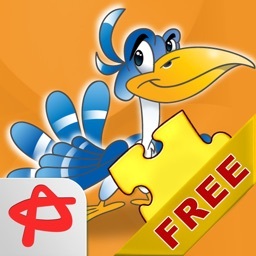 Fruit Jigsaw Puzzles for Kids is a top new free jigsaw app with five puzzle games to solve and activate the brain. 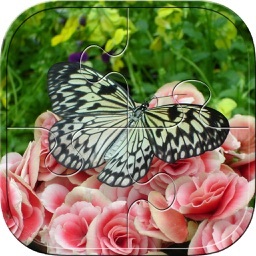 This puzzle app is designed primarily for toddlers or for preschool kids but even the adults can have a great time joining the puzzle pieces and spending time with their loved ones. It has a cute colorful design with pictures of fruit – funny style. 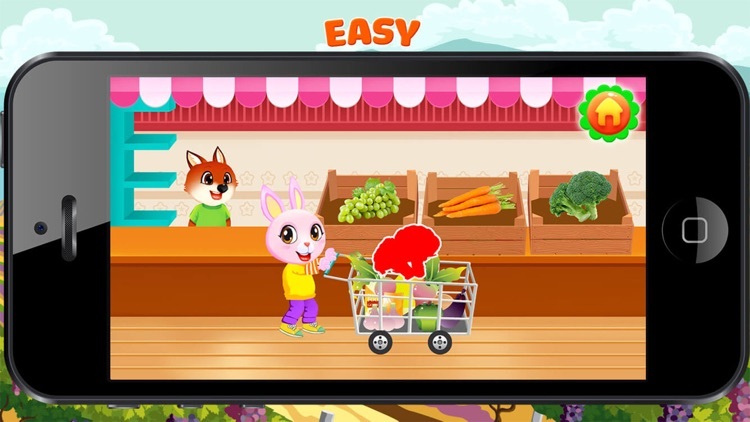 Therefore, it is also an excellent educational game that will teach your kids new objects. Preschool games such as puzzles do more than entice with their bright colors and interesting shapes. Finding the right place for each piece allows children to learn that a whole is made of parts. It furthermore builds visual-perceptual skills, develops attention, concentration and thinking skills. It is beneficial for recognizing, remembering, matching, sorting, and problem solving. Jigsaw puzzels and mind games are a great educational tool to enhance and promote cooperative play. As kids work together to complete these fruit puzzles, they will discuss where a piece should go and why, take turns and share and support each other when handling frustration. In the end, they share the joy of finishing the game. The accomplishment of achieving a goal brings so much satisfaction to a child. Ready for the jigsaw world? Overcoming the challenges involved in solving a jigsaw game really gives them a sense of achievement and pride within themselves. It provides a boost to their self-confidence and self-esteem as this prepares them for other challenges in life. The great thing about Fruit Jigsaw Puzzles for Kids is that they are a fun toy: they combine entertainment and education, making them an excellent learning tool that many children love to play with. Get this awesome logic game for children and enjoy watching your child putting the pieces together and having a great time.